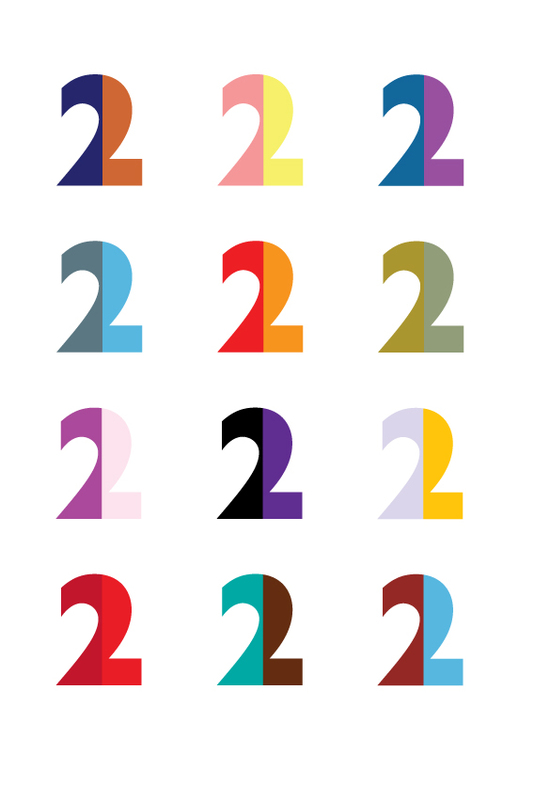 A logo proposal for the future rebranding of BBC2. 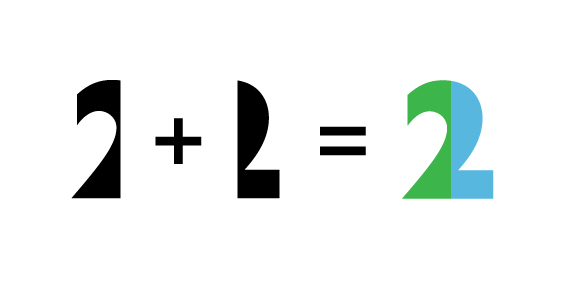 A return to the iconic numerical ‘2’ designed by Lambie-Nairn. The two parts appear in different colour combinations on each application, referencing the diverse and unique programme juxtapositions that regularly appear on the BBC2 schedule. The proposal was first presented in 2009 as part of a successful pitch working in collaboration with devilfish.